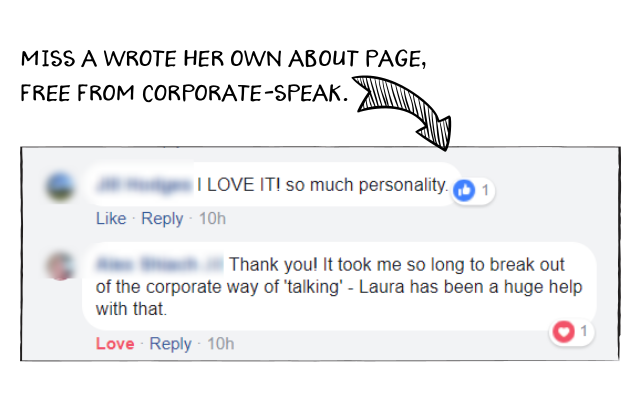 Hi, I'm Laura. I'm a digital copywriter, owner of this small business, mum and home-schooler of two boys, keen climber, lover of cats, terrible baker, excellent maker of curries. 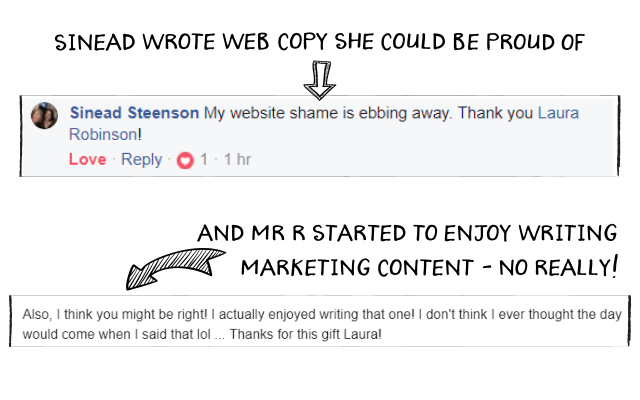 I help business owners write the words for their website, blog posts, marketing emails and social media. Before you hide under the table muttering “no writing, I can't do the writing, the writing is too hard”, please trust me - if you want to write your own online content, you can. 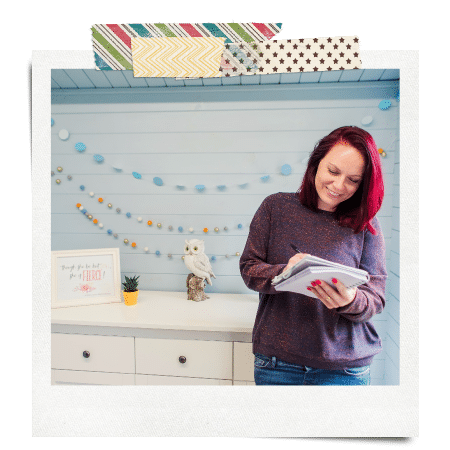 You may feel stuck, awkward and lost for words right now, but I've helped hundreds of entrepreneurs find their writing mojo, get the words out of their head and onto their website, and even sprinkle in glimpses of their own fabulous personality too. Need to rewrite the words on your website? Start here if your website content is in need of an update. 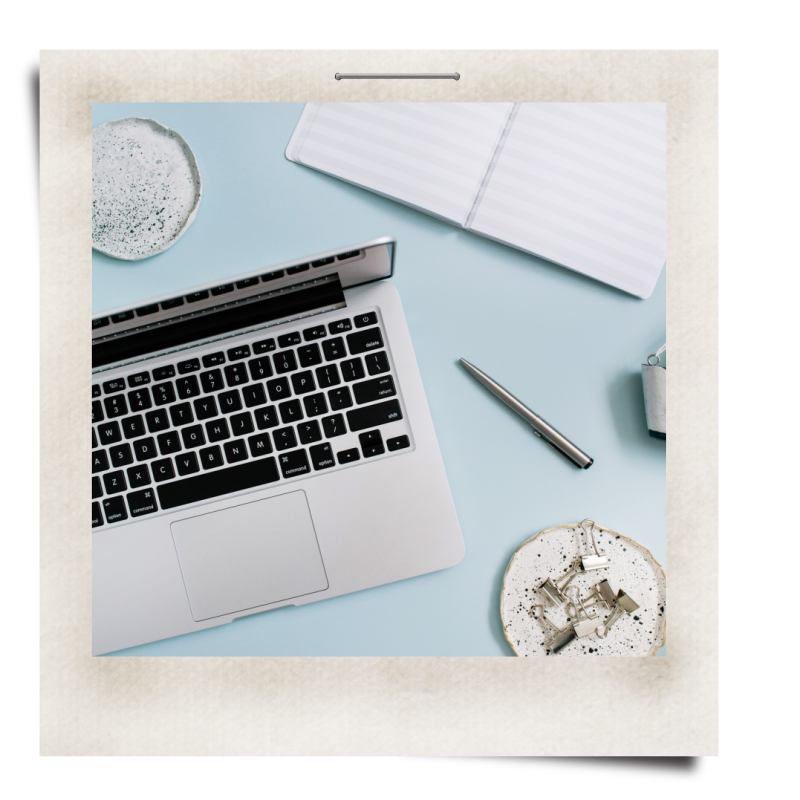 Take a tour of my best free and premium resources to help you rewrite your website. Ready to release a new product, course or membership? 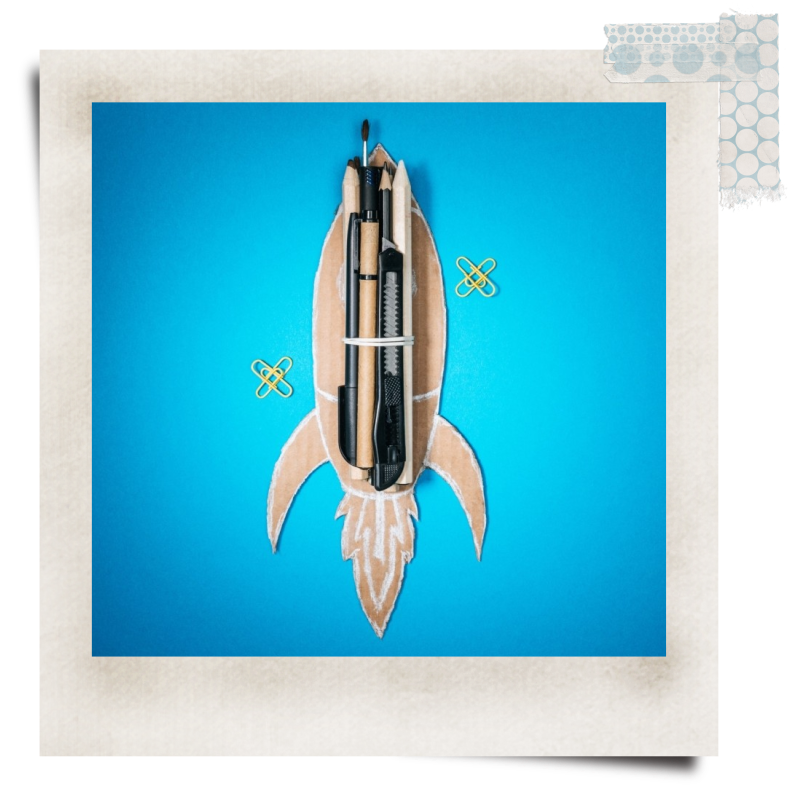 Take off with a whoosh (not a whimper) with the help of these essential resources for online launches. 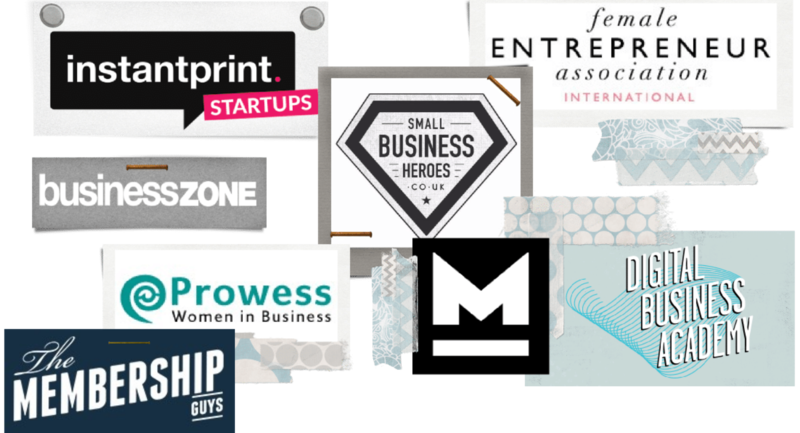 Not Sure What To Do With Your Business Blog? 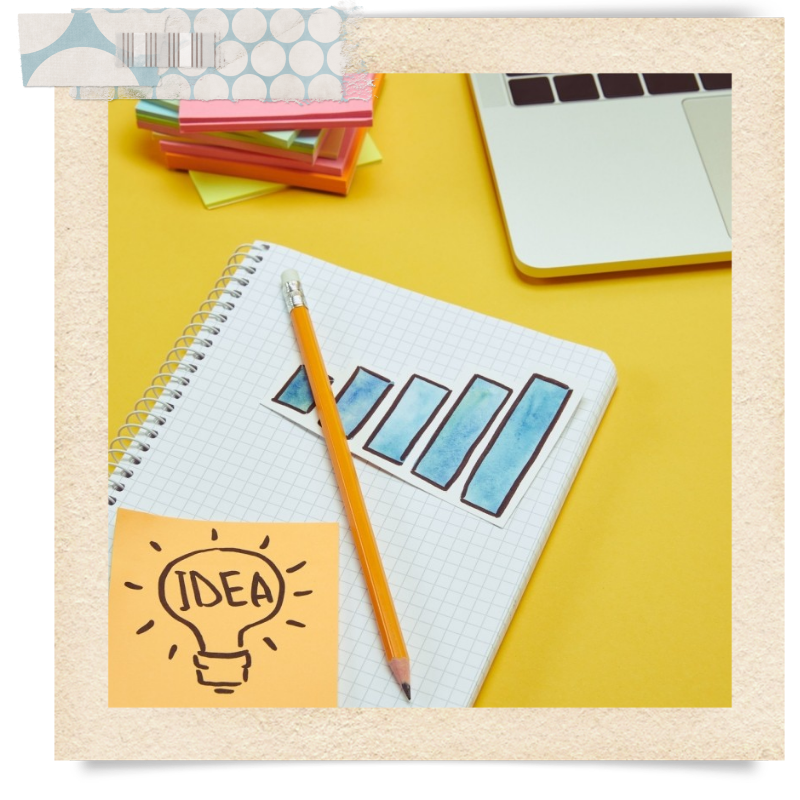 Stuck for business blog post ideas? Or not even sure you should be bothering? This free workbook and video combo will help.